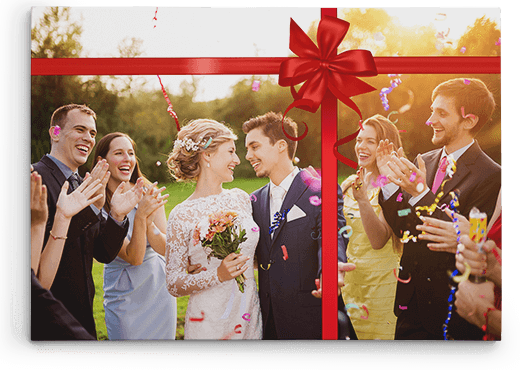 Personalized gift photos are highly used and are a thoughtful, creative, and versatile way of showing the receiver how much you care about them and the value that you have for them. 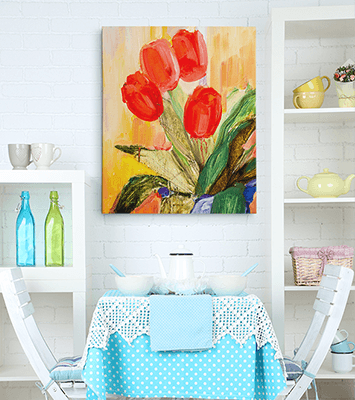 These also make great gift items for individuals who love art and are fond of home decor. With [insert company name here] you will come across so many unique ideas for personalized photo gifts that you will most likely not come across anywhere else. 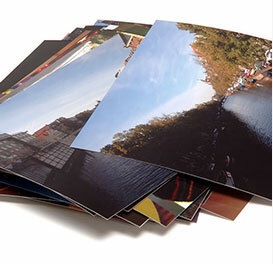 You can have your photos printed directly in wooden boards or blocks. 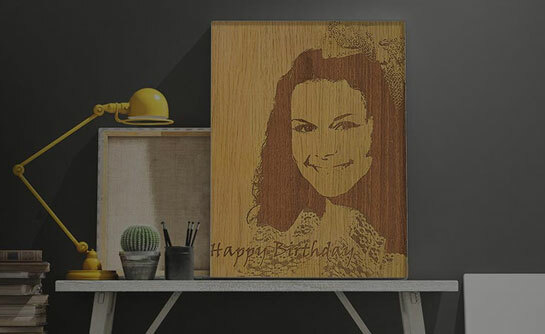 The amazing thing about wood is that when images are printed on them, the natural texture and tone of wood will combine with the image to give you a beautiful and unique effect. 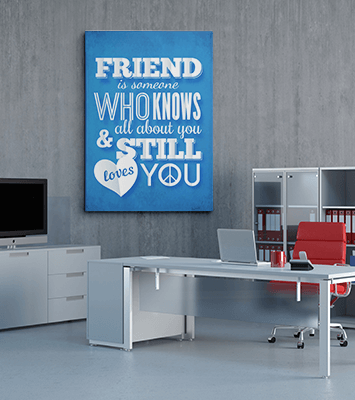 You can have you image printed on a high quality canvas directly. 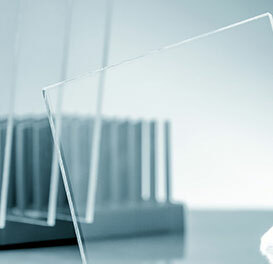 We use the highest quality processes and materials that are fade resistant and will last you a long time. We use barn wood frames to provide you with special handcrafted wood to place your images in. 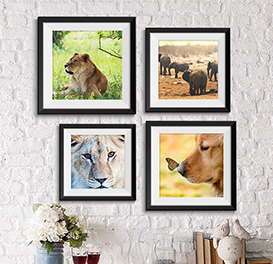 they complement perfectly with wood or burlap prints and you can also purchase frames from us for your photos or artwork that you already have existing with you. These make perfect gifts for just about anyone. You can give these to your family or friends so that they can have a go at creating their own masterpieces with them just the way they like. Gift cards will be great for occasions like mother’s day, father’s day, weddings, birthdays, Christmas, or any other special occasion. 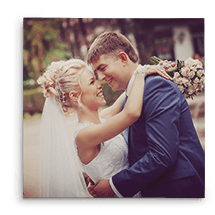 Hence, you can turn each and every photo and memory into a perfect memento to give to someone who will cherish it for the rest of their lives. Indeed, there is nothing better than giving someone a treasured peace of memory to last a lifetime. We have numerous ideas that we can present you with if you decide to work with us. And if you do not like the work that we send you, then we provide a 30 day money back guarantee. 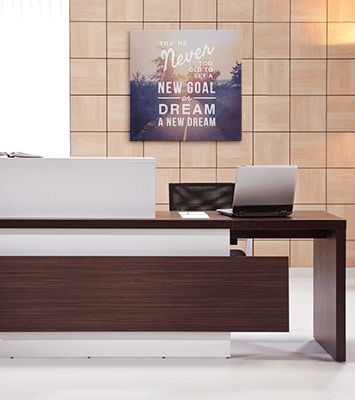 You can even have a word with our customer service representatives by giving us a call if you would like something specially customized for you. Indeed, there may be many ideas in your head that you might wish to replicate. All you have to do is communicate those to us and we will take care of the rest. 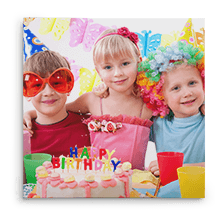 With our vast experience in the field of personalized photo gifts, there is nothing that we will not be able to handle. Additionally, we provide our services at highly reasonable costs to ensure that you get high value for money. 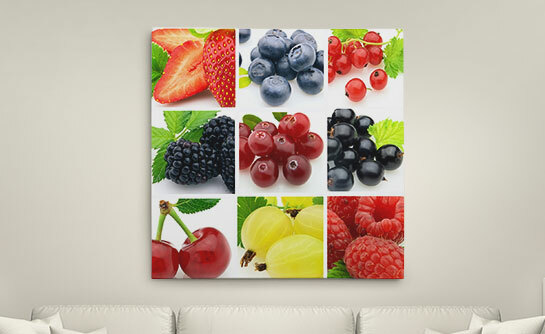 Have a look at our single or three panel canvases. 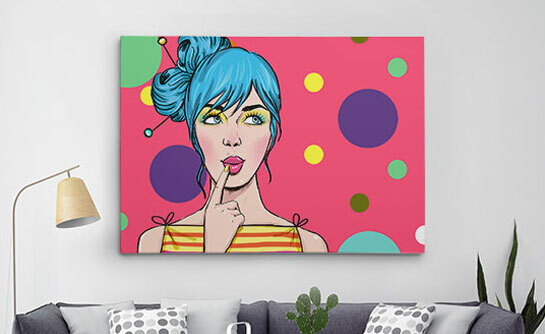 This is a great way to keep your favorite Instagram picture with you forever, or you can gift it to your better half for their birthday or your anniversary. Gone are the days when it used to take hours to find the perfect gift for him and her. 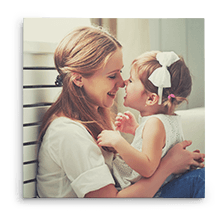 Get our personalized canvas prints, and let your loved ones know how important they are in your life and how all the memories that you have created together have been seared in your mind forever. 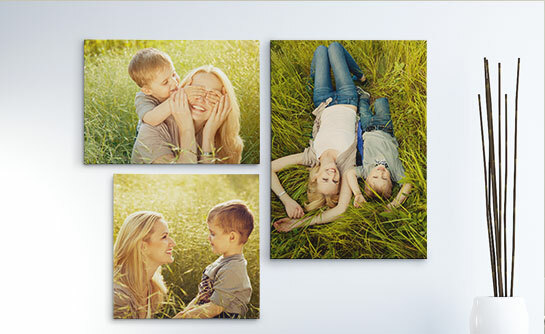 Custom canvas prints are highly personalized and emotional gifts that will make your loved ones think of all the times you have spent together and will allow them to cherish those memories forever, by simply hanging the elegant canvas prints in their room. Now you have the opportunity to make your memories pop and choose from a number of other eye popping effects that will give your masterpiece the attention that it deserves. Nothing looks more artistic than a number of pictures displayed together. 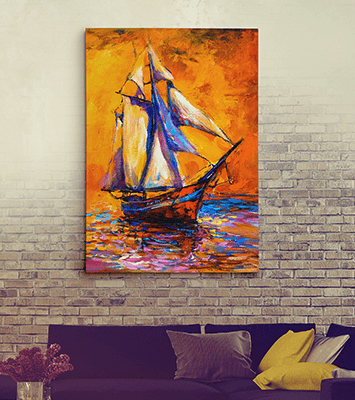 You can either choose from one our pre-existing designs or can give us your own pictures that you want to display on your wall. 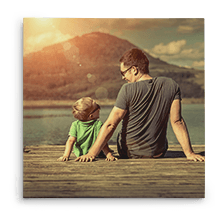 You can have your photos printed directly in wooden boards or blocks. 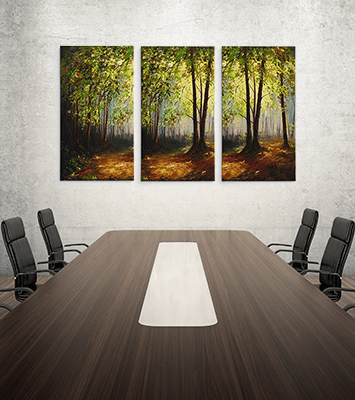 The amazing thing about wood is that when images are printed on them, the natural texture and tone of wood will combine with the image. Show your loved ones how special they are for you with gifts personalized with love. keep that picture with you forever. 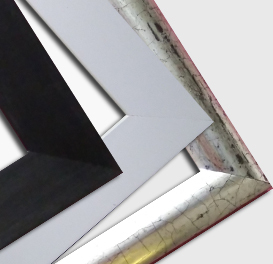 You can choose the frame size according to your need, as our sizes range from 3.5"x5” to 20"x30". 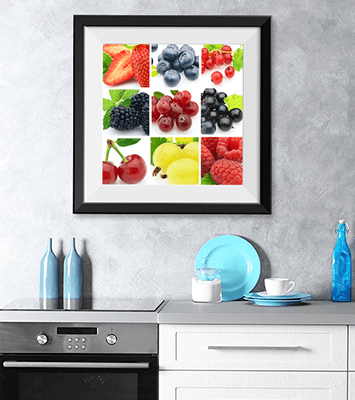 You can add a glass to your framed print in order to keep it safe. We have two options, glossy and matte.